Weather Tech Mats – Available for ALL vehicles – Call for pricing today! We’ve got you COVERED when it comes to protecting your investment. 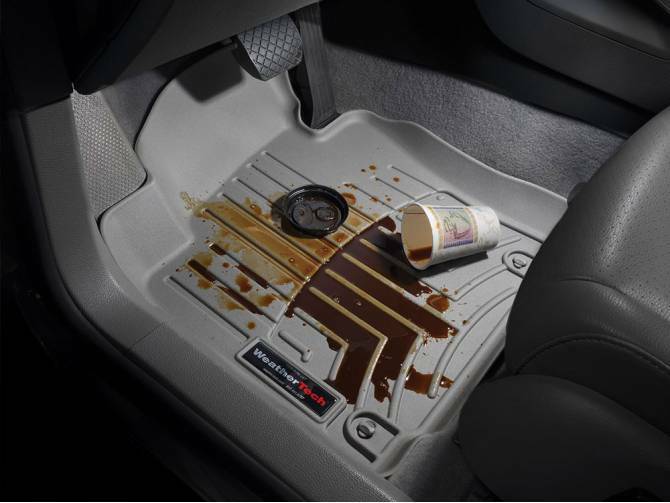 Weather Tech Mats available for all vehicles – Call our parts department today for pricing and availability!